Tri-State Government Services, Inc. (TSGS) is a privately held environmental services and waste management company established in 1991. TSGS offers characterization, collection, transportation and coordination of treatment and disposal services for hazardous and non-hazardous industrial wastes. TSGS offers our customers access to a variety of waste management services including fuel blending, solidification, chemical fixation, recycling, incineration, aqueous treatment, and landfill. 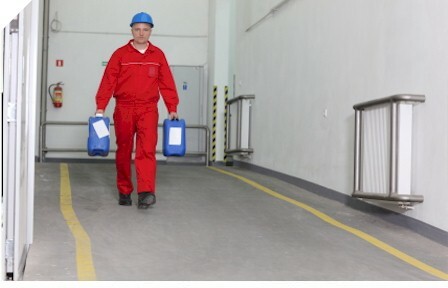 We offer transportation, and various on-site services including waste inventory and sampling, lab packing and consolidation of unused commercial products and chemicals. © 2003 TSGS Inc. All rights reserved.